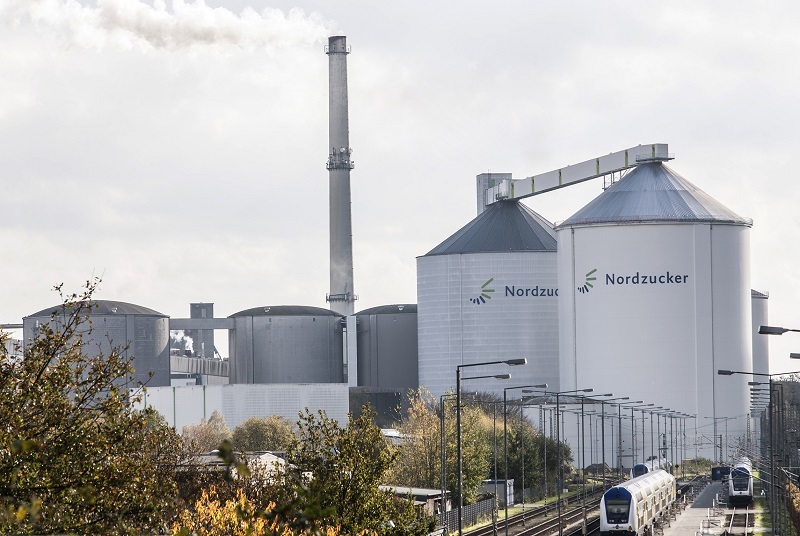 Germany-based Nordzucker has said that it will close its sugar refinery in Arlov, Sweden, and concentrate its Swedish production at its factory in Ortofta. “With the consolidation, we not only ensure a long-term sustainable structure in Sweden, but we also get a modern factory with efficient energy-optimised production and significant savings in the long term. The German firm will invest in Örtofta’s production methods and technologies to make way for the additional capacity. The company has already taken steps, including modernisation of Örtofta’s sugarhouse, which is expected to be completed by the end of this year. Plans also include construction of a high rack warehouse and a syrup plant, as well as rebuilding the service centre. 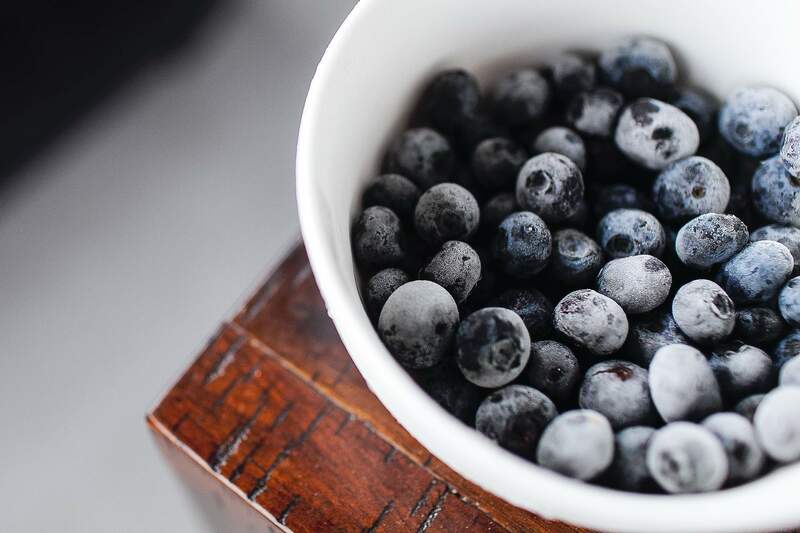 With its new investments, the company expects to reduce energy consumption in Swedish sugar production by 20% and carbon emissions by 18,000t a year. Managing director for Nordzucker’s Swedish subsidiary Nordic Sugar Katarina Silfversparre said: “I am very pleased that on basis of the decision we, in close cooperation with our beet growers, ensure the deliveries of Swedish sugar to our customers for the future. Last month, Nordzucker has agreed to acquire a 70% stake in Australian sugar company Mackay Sugar.